In the past decade Northwest Arkansas has seen exponential growth in resources and opportunities for entrepreneurs. While founders are setting up their startups, graduates from the University of Arkansas are still moving out of the state to pursue their career in technology. Walmart, Tyson, J.B. Hunt and local startups are struggling to find local talent to fill their technology positions. They often need to look elsewhere to fill the gap. Attempts to bring talent into the state are slow, and often an uphill battle, as education on the area and its benefits are required. The NWA Council wanted to educate former U of A graduates, who have already lived in the area, on the benefits of returning to Northwest Arkansas and working in the technology field. 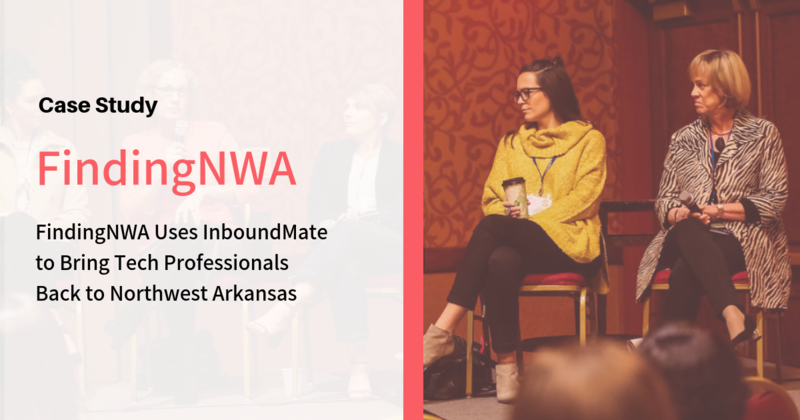 FindingNWA, a website run by the NWA Council, engaged InboundMate to write several articles targeted to University of Arkansas graduates who are currently working in the technology field outside of Arkansas. Along with being published on FindingNWA, these article were also promoted on LinkedIn so they could be seen by the right audience. In this article we interviewed several NWA leaders to find out how their organizations are pioneering their field with blockchain, artificial intelligence and machine learning. The tech industry is known for its problems with diversity and inclusion. 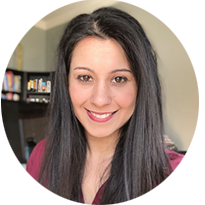 This important article highlighted the ways local Northwest Arkansas companies are ensuring that women and minorities can have a career in technology. This article highlights the amazing companies headquartered in Northwest Arkansas and creating technology jobs for local software developers and designers. A wide range of events including conferences, meet ups and education have created a thriving tech community in Northwest Arkansas. From its low cost of living to festivals, Northwest Arkansas often receives national recognition as a best place to live. This article focused on the many benefits of moving to NWA and making it a forever home.